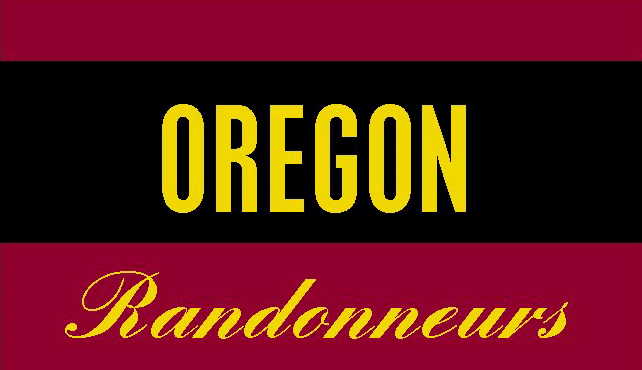 Entry Fee: There is no entry fee for OR Randonneurs brevets and Oregon Randonneurs membership is not required for this late season event. Everyone is welcome! Register to ride now! Spot Group Tracking Map: Register your spot tracker to the Bikenfest spot tracker using this form or contact the organizer for help adding your spot to the tracking map. Share your latest location with your fellow riders as well as friends and family. Starting Location: Heritage Park and Ride on the Washington side of the Hood River Bridge. The Park and Ride is located on the west side of the bridge.